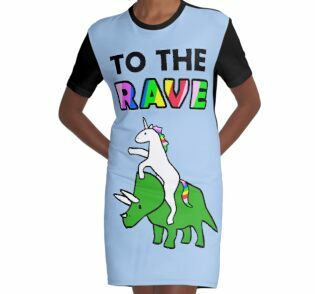 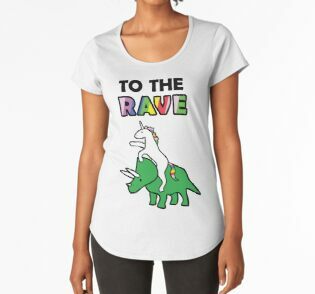 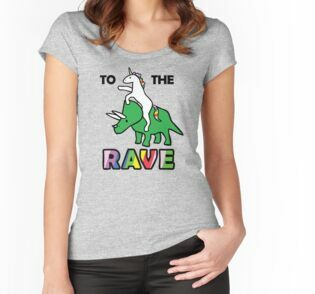 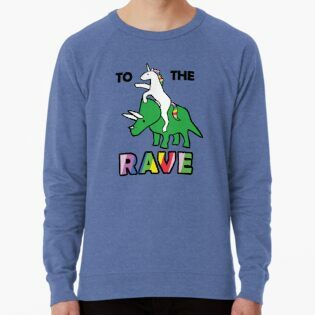 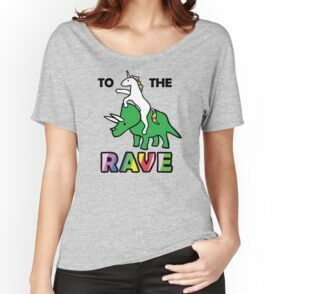 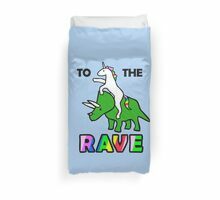 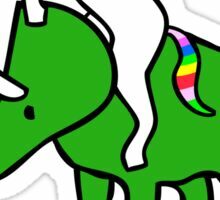 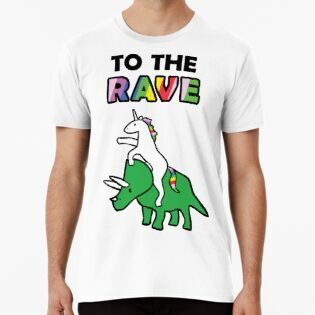 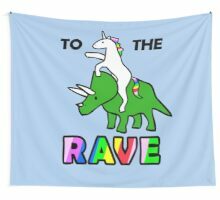 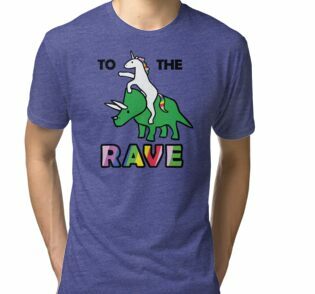 Triceratops y Unicorn son grandes ravers. 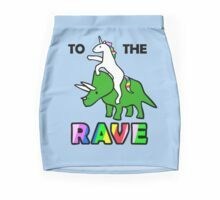 ¡Delirio! 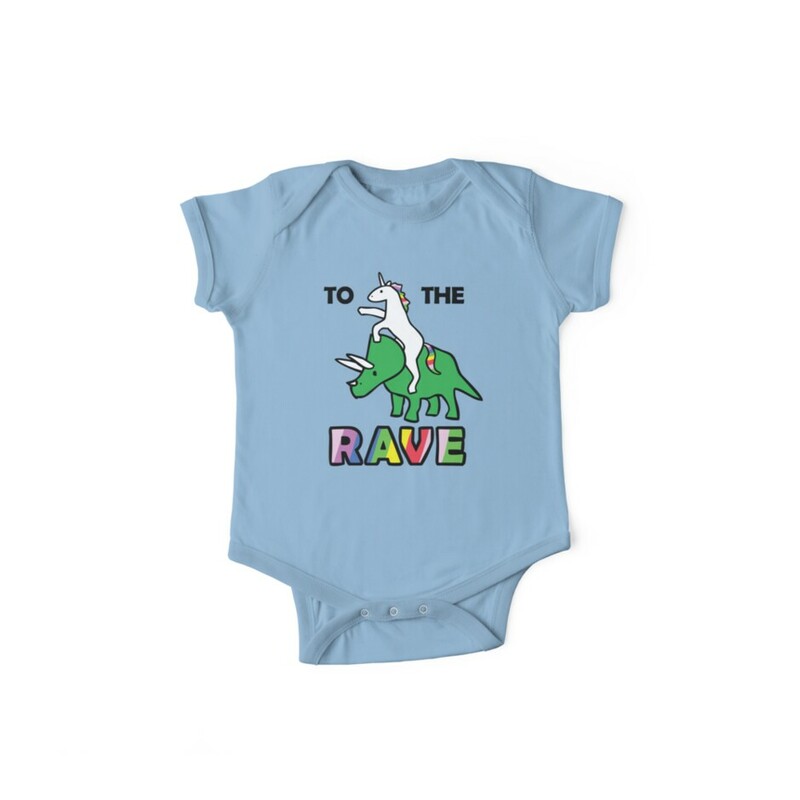 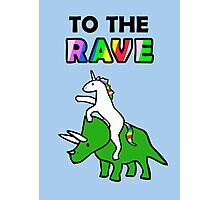 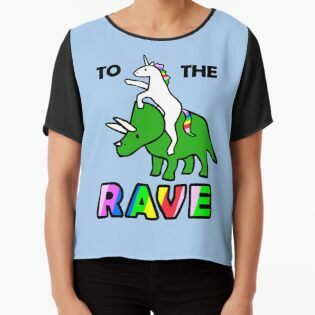 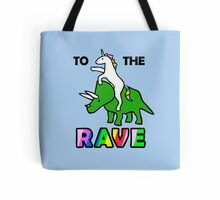 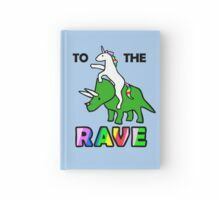 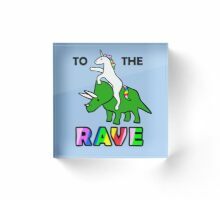 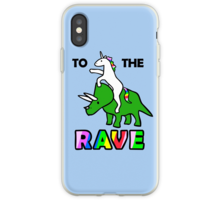 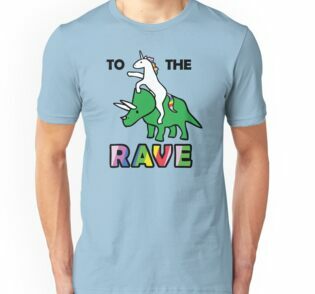 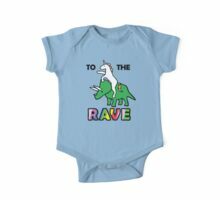 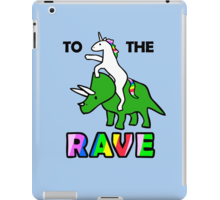 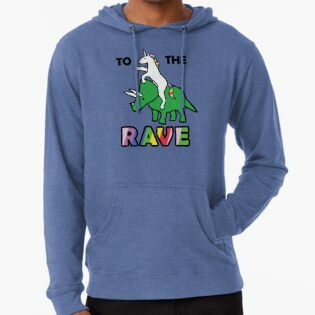 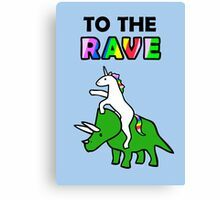 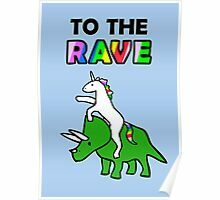 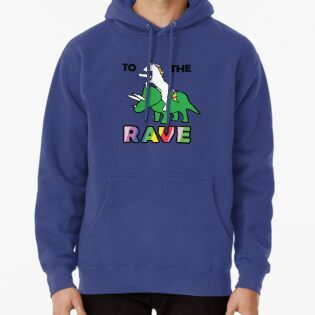 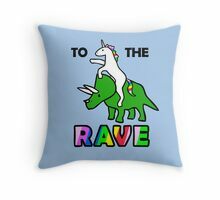 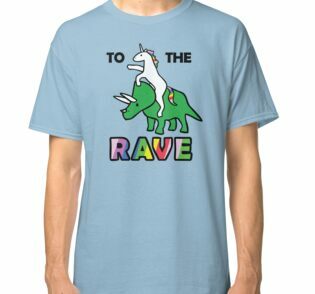 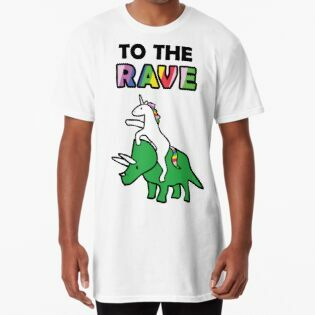 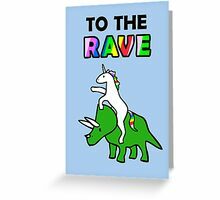 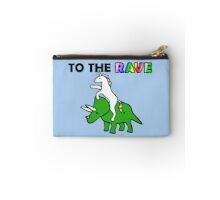 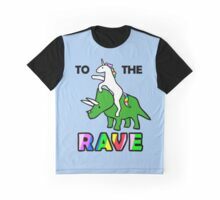 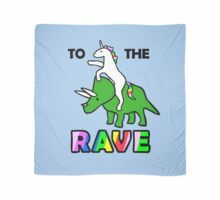 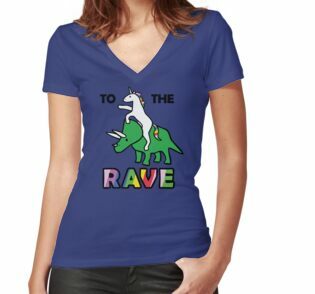 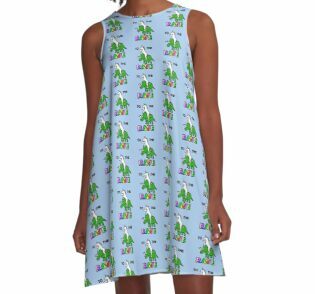 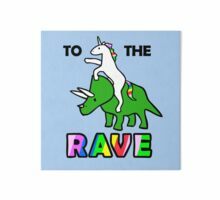 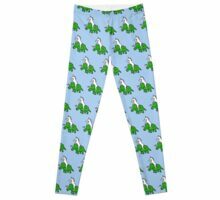 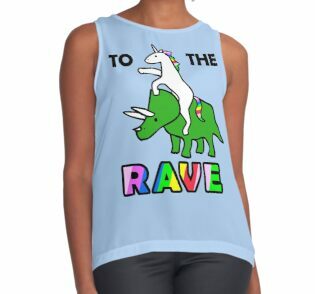 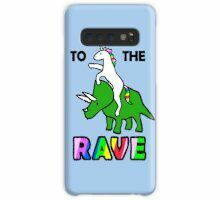 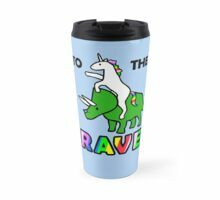 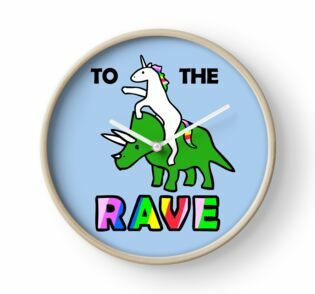 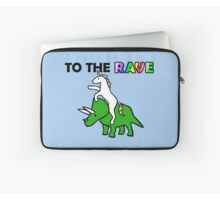 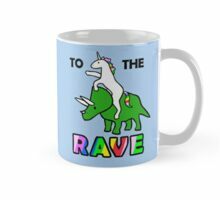 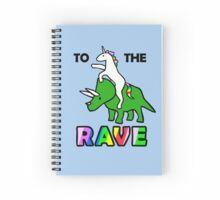 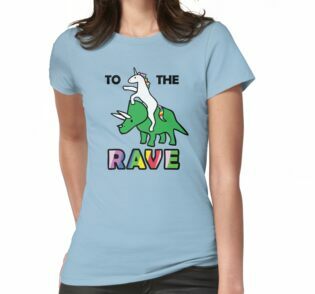 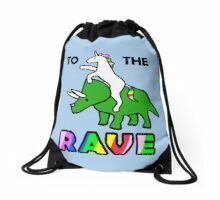 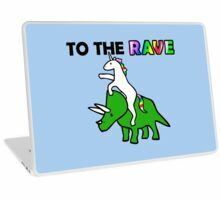 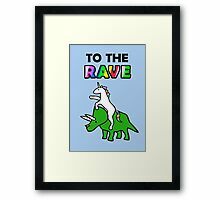 Triceratops and Unicorn are big ravers. 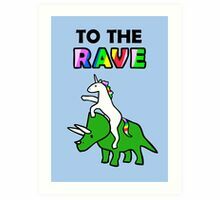 Rave on!